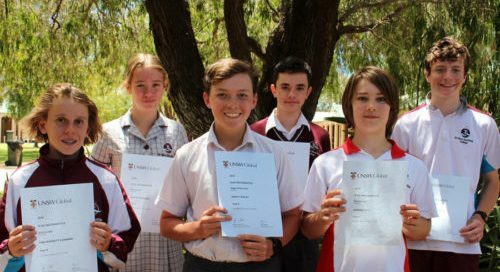 Year 8 student Darcy Bailey has earned an outstanding achievement of High Distinction in the 2018 ICAS Mathematics Competition that was held in August. 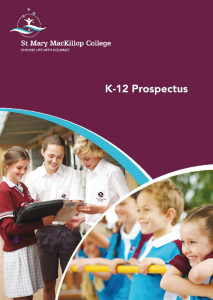 This result places him in the top 1% of Year 8 students across Australia. 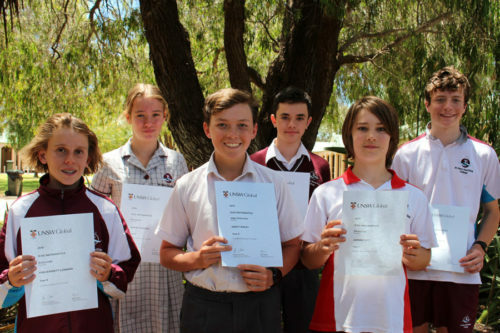 Five more of our students also achieved Distinction Certificates, which placed them in the national top 10% of students in their year group: Jarrad Tutt (Year 7), Finn Barrett-Lennard (Year 8), as well as Henrietta Hodel and James Miles in Year 9 and Flynn Hembroff in Year 10. Congratulations to all of our high achieving Mathematics students who participated in what is a very high standard of national competition. Many of our students earned Merit and Credit Certificates. We look forward to their continued success.